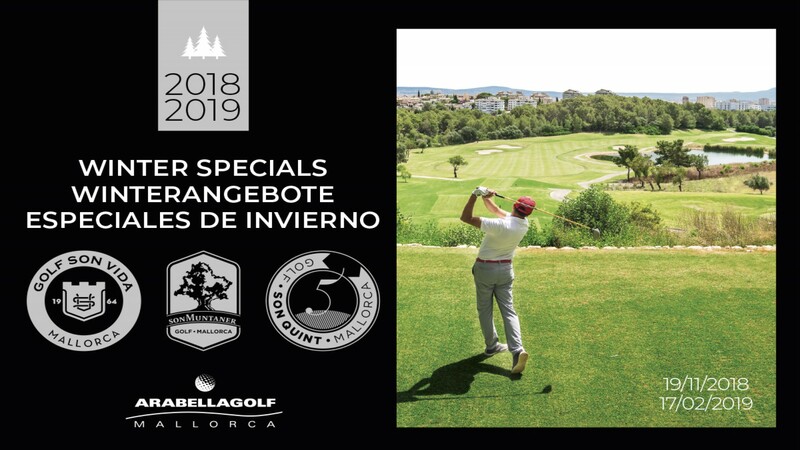 Golf Son Vida, inaugurated in 1964, was the first golf course in Mallorca and it is definitely one of the most beautiful for its old trees and spectacular views over Palma bay. It is a legend and it is very well-known for golfists of all around Europe. Arabella Golf Son Vida has held two PGA tournaments. Golf Son Muntaner, designed by german architect Kurt Rossknecht, is surrounded by a beautiful mediterranean landscape, with a hugh variety of hits, from high tees or at hole level. It houses a covered and illuminated driving range, as well as the Arabella Golf Academy for adults and children. 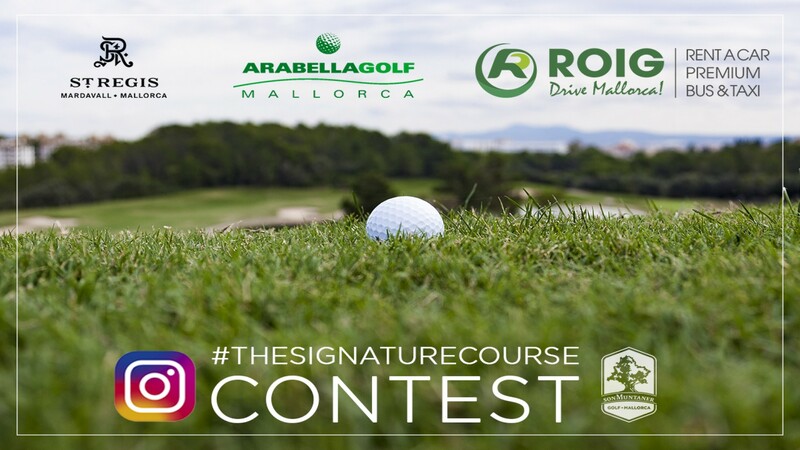 Golf Son Quint, opened in 2007 and designed by Ramón Espinosa and Kurt Rossknecht, is a very trendy and stylish course that offers a wide range play. 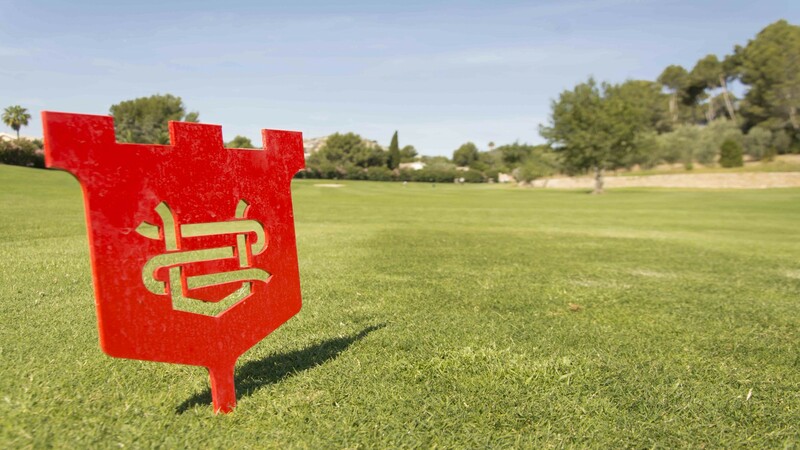 Golf Son Quint Pitch + Putt is the unique 3-par Pitch&Putt course in Mallorca. 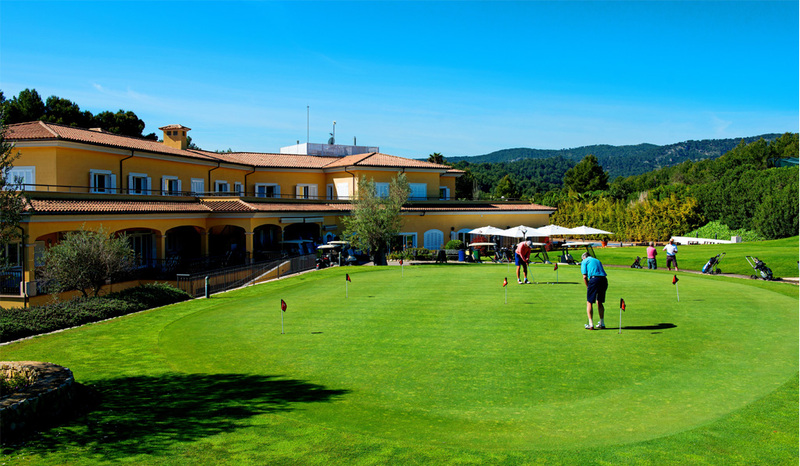 Ideal for newcomers to the golf world or for those with short time disposal. Handicap not required. 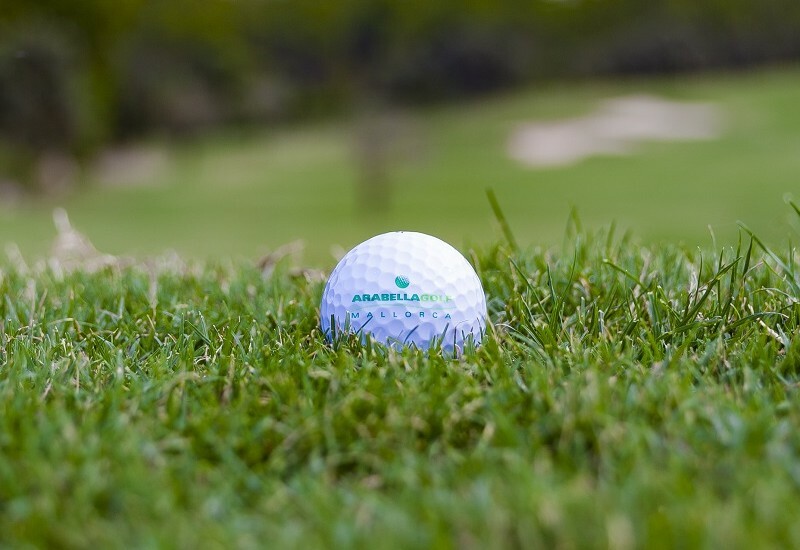 Given the commitment of Arabella Golf Mallorca to the Environment and the implementation of an Environmental Management System, the brand has the recognition of ISO 14001, approved in 2012 and still in force today. 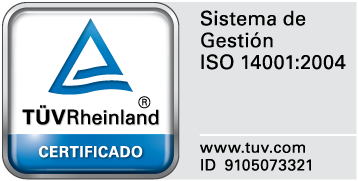 You can consult our Environmental Policy (see the PDF).